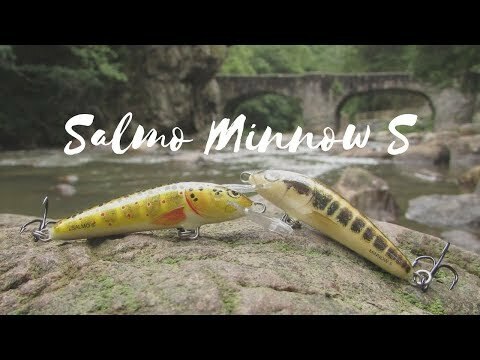 Salmo Minnow is one of the oldest lure in Salmo’s range. Right from the very start it has been a consistent seller with continued interest from anglers all around the world. 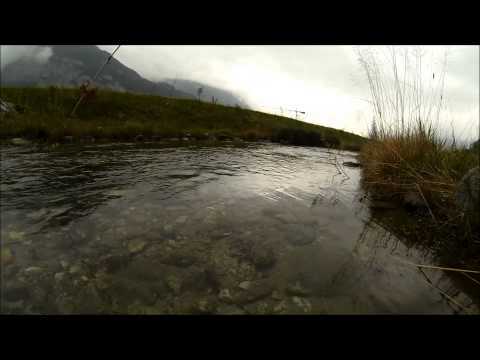 All lures from the Salmo Minnow family are characterized by a tight, high-frequency action. 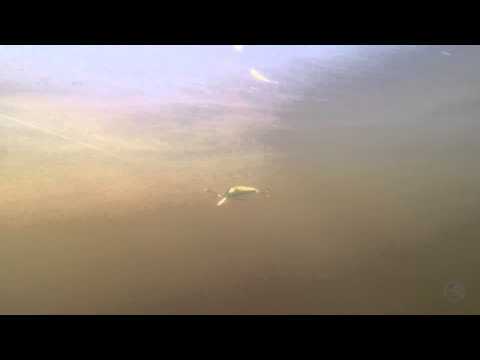 The Minnow lures for catching nearly all predatory fish species in various types of waters. With a variety of colours it’s easy to choose the exact pattern for any fishery you choose to fish. All the standard methods of lure fishing will work with the Minnow. In rivers they can be fished upstream, downstream and across the flow, you should always vary the retrieve speed and remember to add occasional twitches.